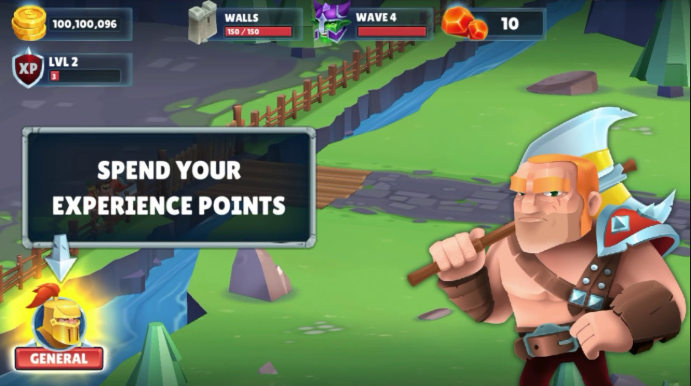 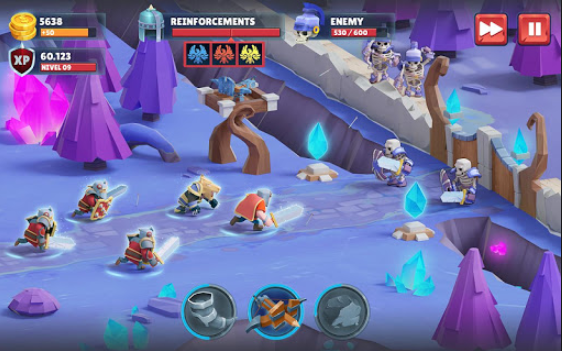 Game of Warriors is a TD (Tower Defense) strategy game with a unique style in its genre. 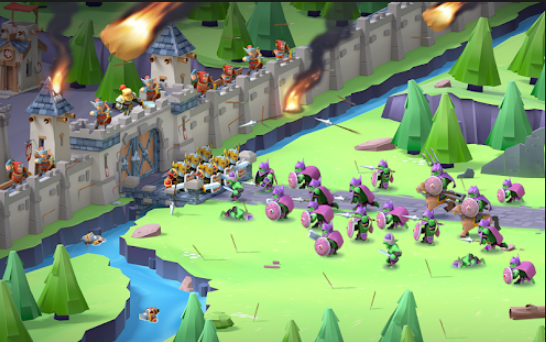 Set in a magical world you will have to upgrade your defenses and the mighty soldiers to survive and besiege the enemy territory to conquer them. Step 1: Delete this game on your computer if you have one.